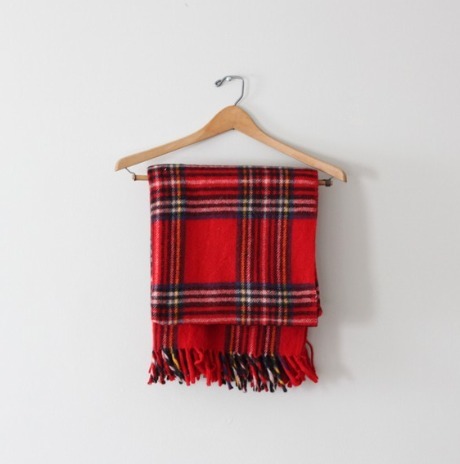 jen posted about using a vintage plaid blanket as a table cloth for thanksgiving, and it reminded me of some other great plaid items that i have seen lately. 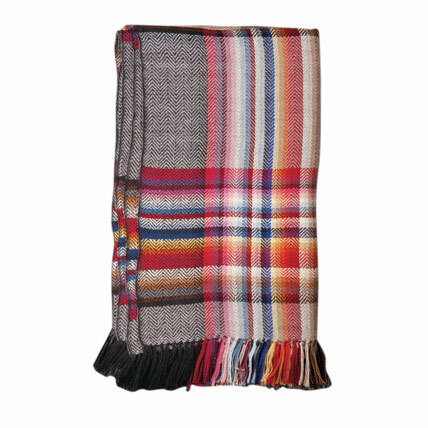 i saw this great blanket in the new york magazine gift guide. it's pricey, but the colors are soooo lovely. terrain has this cozy, warm-toned blanket in stock. i would love to curl up under that and read a book right about now. 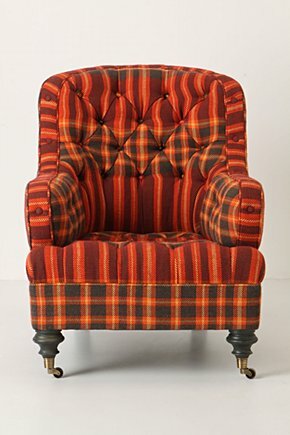 and anthro has this amazing chair on offer. isn't it stunning?? i like this lamp quite a bit, too. have you come across any extra-special cozy finds recently? black friday -- cyber monday sale!